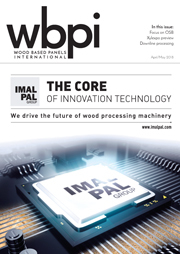 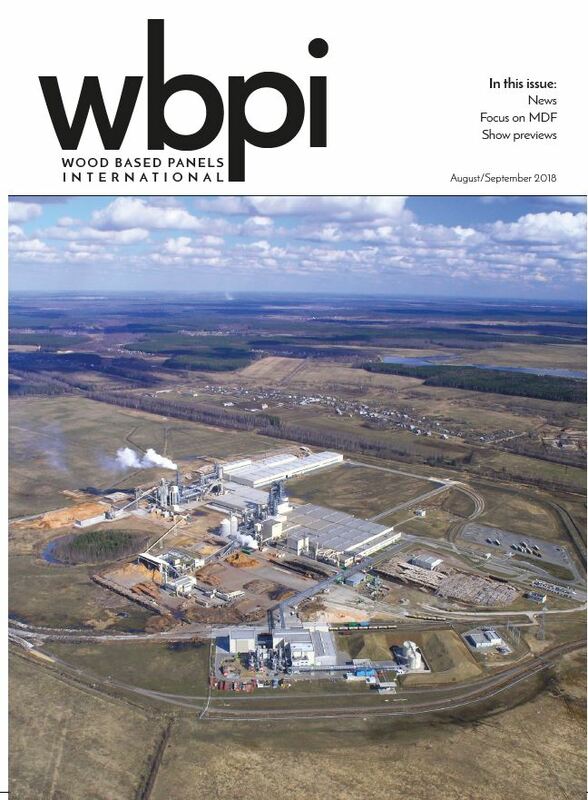 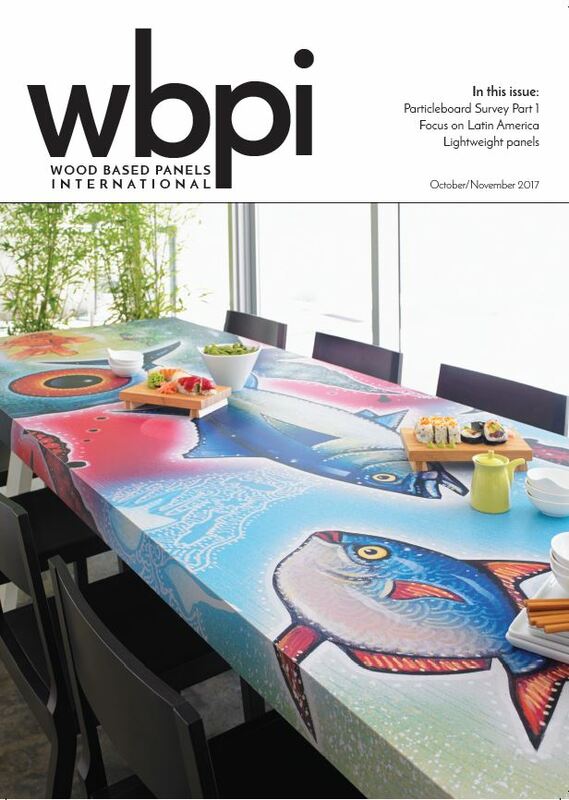 The international magazine for panel manufacturing, WBPI covers every major panel sector including MDF, OSB, etc. 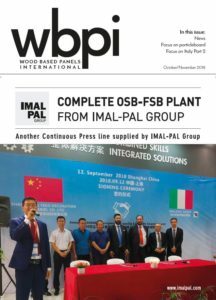 It covers the latest industry news, technological developments and industry statistics and is considered the most useful and widely read magazine in the business. 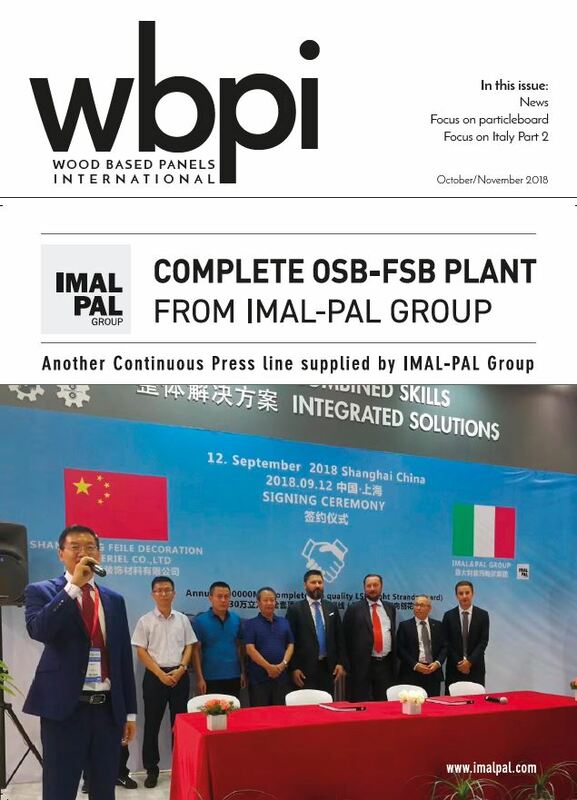 It is read by chief executives, plant directors, sales and marketing personnel in panel industries throughout the world. 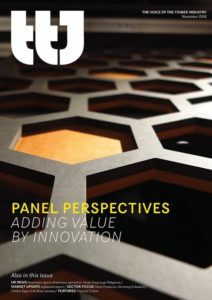 Established 1980 – Six issues per year.